TERESA COLLINS : PRINTING all weekend- NEW PAGE POCKET workshop!!!! PRINTING all weekend- NEW PAGE POCKET workshop!!!! This has been a BUSY but rewarding weekend for me. I was home with my best friend all weekend. I was printing literally hundred of photos to create this page pocket album. 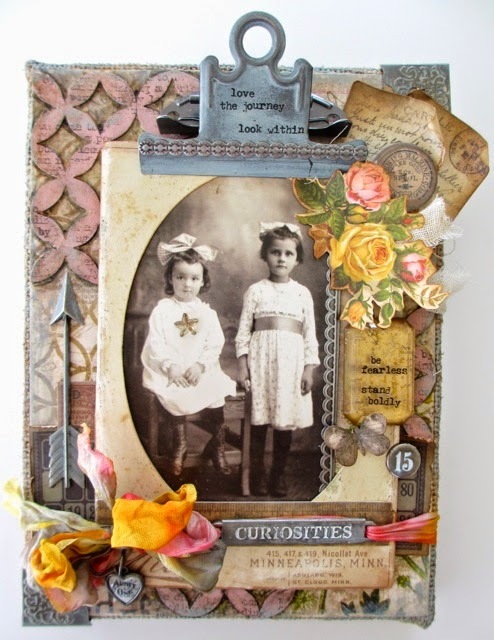 I am teaching it in just two weeks in Long Beach, CA at Scrapbook Daisies. It is with my NEW LIFE EMPORIUM collection. I wanted to show and inspire you today to know that you can use my lines as cards and your own page pocket systems. I design my papers to not only be beautiful but to tell a story with my photos. Okay... if you don't have a printer- you need to get a photo printer and PRINT those photos out. This is my workshop sneak peeks. Notice how all my photos are printed at different sizes. My printer will print up to 13" x 19" but I often I print in 4x6 and crop the photos down myself. The photo printer is the Canon PIXMA iP8720. I challenge you to take PHOTOS with an actual camera and print them out like I did. I was printing at my house all day long on Saturday. Once you print out the photos, then add them inside the page pockets. LIFE EMPORIUM is full of meaning. 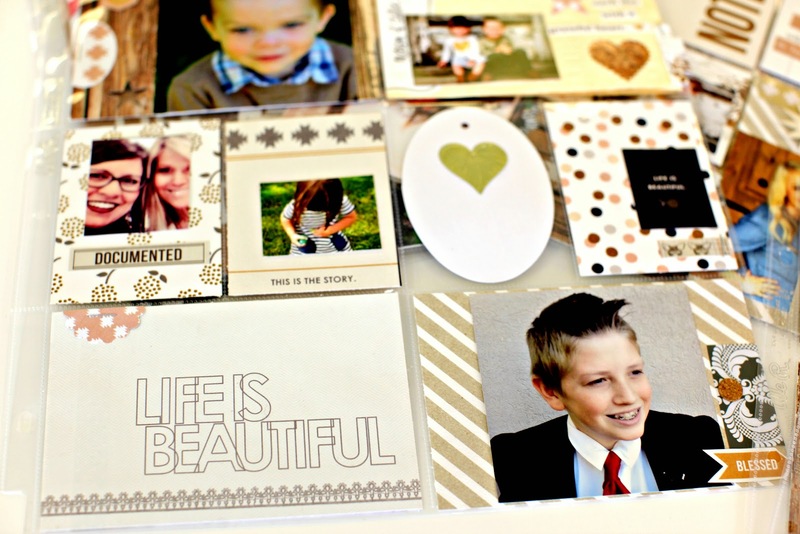 I love the LIFE IS BEAUTIFUL card from my 6x6 paper pad. If you are in Long Beach... join me at the store. This is the first peek of the workshop. Now today is the first peek also of another workshop at Inspiration Unlimited. I am so THRILLED to have Paula Cheney come teach again. This uber talented girl works with the mega talented Tim Holtz. I love her style, her technique and this girl is just as sweet as can be. She oozes talent and will show technique after technique to amaze everyone. She has a gift. Plus, she is so down to earth and friendly. 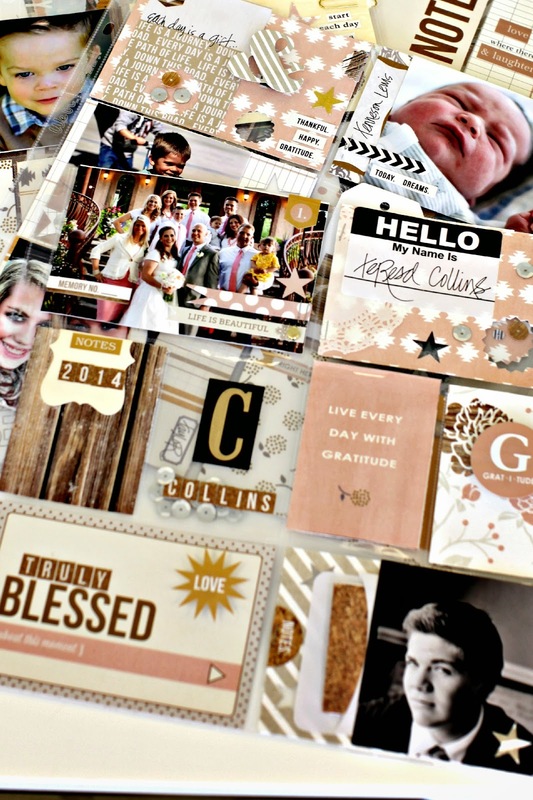 Even if mixed media is NOT your cup of tea... she shows you the elements of how to do it. So you can do the techniques that appeal to you. 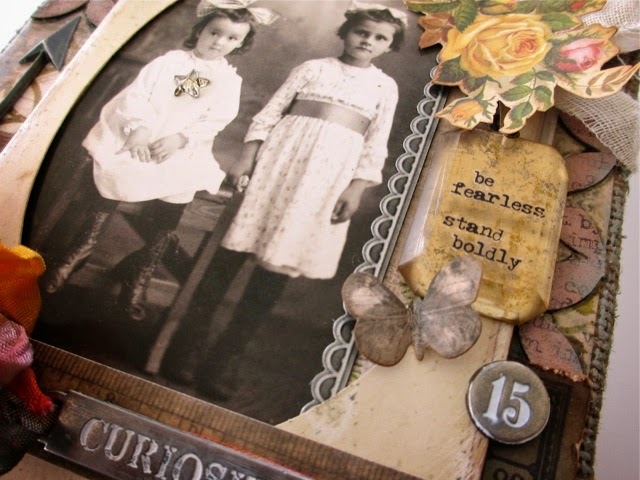 Create a beautiful "vintage" look 6 x 8" mixed media panel. 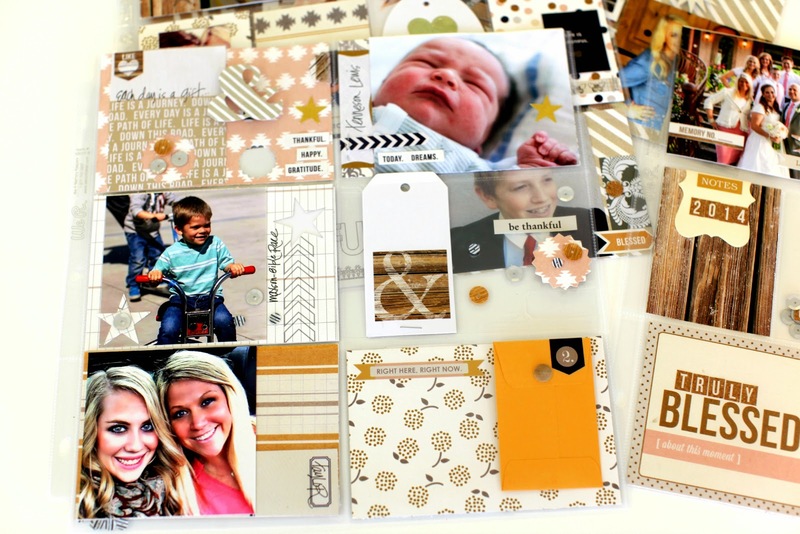 In the class, we will learn tips and tricks to layer a background, incorporate die cuts seamlessly into your work and create a grungy background using Distress Markers, stamps and the new Spritzer tool. The use of Remnant Rubs will allow you to choose your own words to create a personalized panel just for you or someone you love. Photo: A "Found Relative" will be provided in the kit however, you are welcome to bring your own photo as a replacement. Photo MUST be 3 x 5" with vertical orientation. How lucky am I to have her at the event again? Oh my... IU is in a few short weeks.